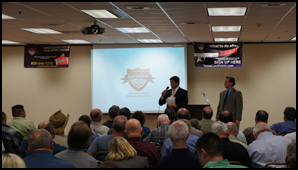 LawShield Security hosts member seminars that provide face-to-face time between experienced lawyers, firearms instructors, and experts in numerous areas of firearms law. We host seminars throughout your state, so please come join your fellow members. Seminars are also open to non-members on a limited basis. One example is our "When Can I Legally Shoot? Knowing the Law of Deadly Force," a Texas LawShield publication. These fully illustrated booklets are designed to explain the law of deadly force in Texas so that non-lawyers, police and everyday folks can understand. These booklets are available for purchase on our Bearaphernalia store at store.texaslawshield.com.  Texas LawShield members may view/download our publications on their member portal or call member services for their FREE copy today.